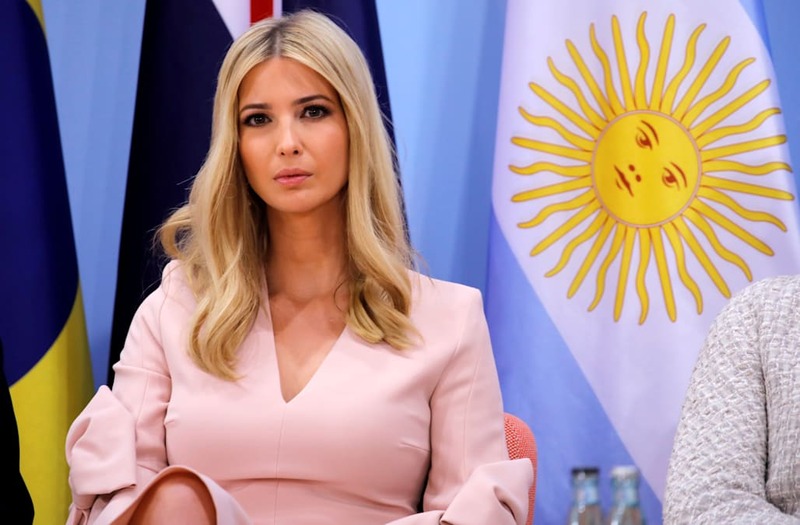 Ivanka Trump is frustrated with critics believing she has more influence over her father on certain policy issues than she does and wants to lower expectations of herself according to a report in Politico. The first daughter faced criticism for reportedly failing to sway President Trump on certain policy issues, such as her reported attempt to convince her father to keep the United States in the Paris climate agreement. But her influence didn't seem to go nearly far enough since Trump made it clear the United States would be withdrawing from the accord. Ivanka is also focused on a child care tax credit as well as a 2018 budget for paid family leave. In an interview in June she said that her and her father are "different people " and that there would be areas where they disagreed. However, Ivanka also wants to stay in good standing with Republicans to hopefully achieve her own policy goals.